The increasing investment in infrastructures gives birth to more and more projects inconstruction and road -building areas in recent years. Therefore, there is an upward trend in the demand of the construction materials, especially for construction aggregate, this also explains why many quarry appears all over the world. No quarry business will not need crushing equipment, Zenith, as the biggest manufacturer of crushers in china, definitely has drawn the greatest attention from markets in great needof construction aggregate, Saudi Arabia is one of the booming markets for aggregate. 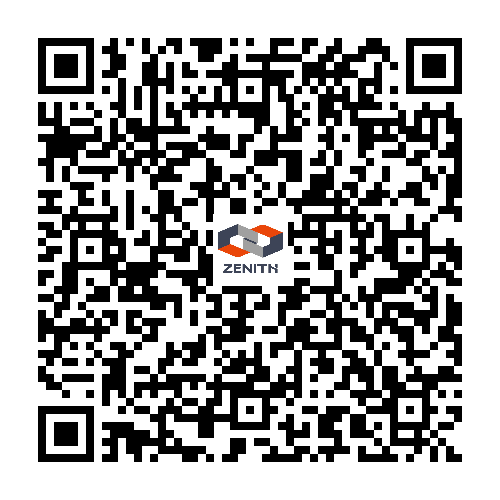 It is the fifth year for Zenith to attend such a great exhibition, which is hoped to help build a long term cooperation of mutual benefit between Zenith and the customers from Saudi Arabia. Location: Jeddah Centre for Forums & Events( near the Medina and Hira street, opposite site of International Mall.